If you bring a baby in a home with toddlers or preschoolers… you know the struggle. This post will help tired moms figure out how to protect their baby’s nap because we all know baby sleep is important. This does not stop when a new baby comes home. In fact, this amps things way up. They are more curious, more excited to hug, cuddle, and squeeze the baby, and all around in a more agitated state. At least for a little while. Then things slow down a bit. 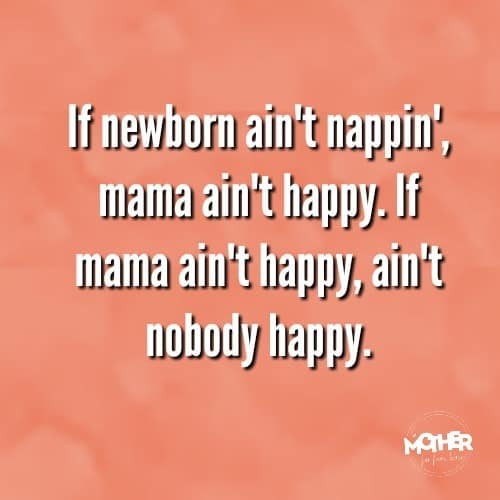 Your newborn gets in a good sleep routine, you learn to mentally survive the postpartum phase, and the home starts to settle… you realize the baby can find it hard to nap with all the excitement in the home. 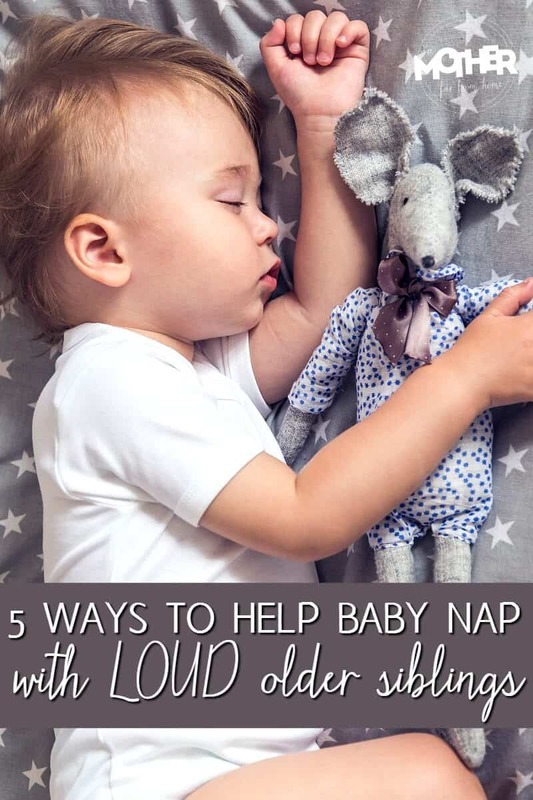 Here are some ways you can help protect your baby’s nap with all the noise and life going on around you. If you have a deep sleeper, I’d still advise these. If your baby is a light sleeper, well, all hands on deck! These work fine for us because the house has ample room to play in areas far away from the baby. Plus they can always go outside. The trick is to be very clear on your expectations with your kids so they know what to expect. Also, make clear consequences if they breach those expectations. Consequences will vary with the age of the child. What works with an 18 month old is clearly not appropriate for a 4 year old. House Rule: don’t go in the baby’s room while napping. Consequence for breaking the rule: you must do a chore with mommy then sit on the couch quietly and read (instead of free play) until baby wakes up. I am in love with white noise. It is a lifesaver. Every single person under 30 in our home sleeps with white noise. Scratch that, I use it too. From the baby to the Kindergartener, it’s a lifesaver. And the beauty of it is that I can hear when any of the children call out from their rooms in the night, whether from a nightmare or needing assistance with a potty. An added benefit of using something like SoundBub (pictured above) is that you can bring it with you when you’re out. 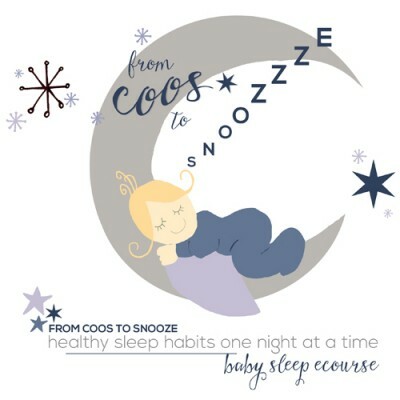 Sound becomes a positive sleep association and your baby will have an easier time sleeping in the stroller or when they need to go down for a nap at someone else’s house. Quiz: Are you ready for the first 6 months with baby? Take this quiz and find out then get all the info you need for a peaceful first 6 months! 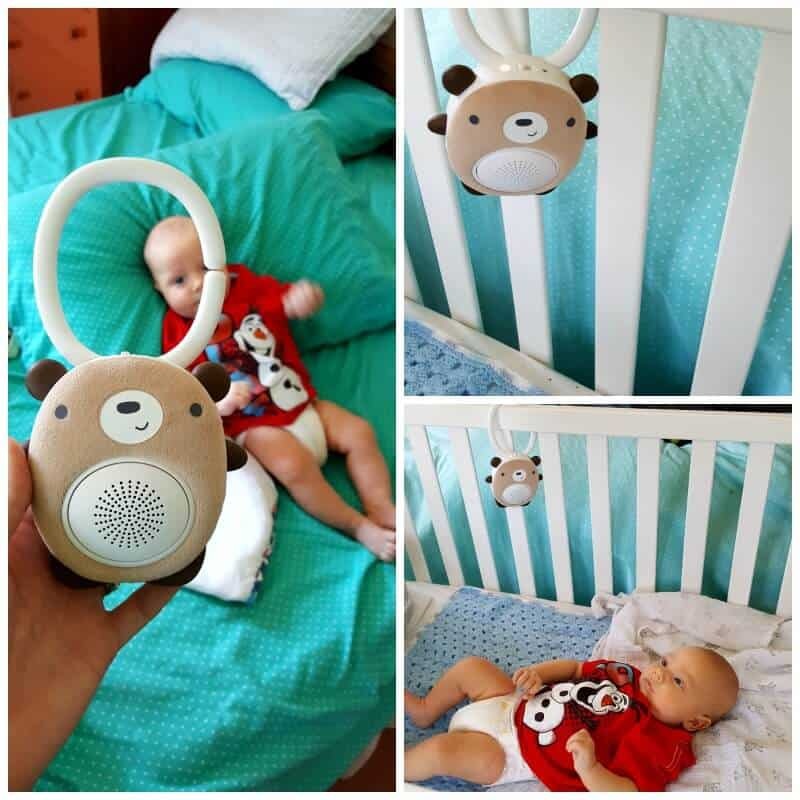 This is a great way to prevent baby from waking up prematurely (or from not being able to get to sleep). When it’s the baby’s naptime (see all my sample schedules here) I occupy the older kids. They may go outside, have independent play time, or even have some screen time if they haven’t been whining lately. In short, if you keep them busy they won’t go messing with the baby. If they are running wild and free (which I do encourage throughout the day) odds are baby won’t get to nap well. If you have a few children at home during the day, this will be a lifesaver. We’ve slept kids in laundry rooms, other bedrooms, walk-in closets, and anywhere else there’s thicker walls and more distance from the main living room. A reader told me once her baby slept in the master walk-in closet and I think this is genius. A dear friend slept her baby in the guest bathroom with the exhaust fan on. Get creative. Baby doesn’t have to sleep in their shared room or nursery. Oh, and if a toddler does share with a baby then this is an absolute must read for safety. These words are unintelligible to me. I cannot even hear them. In our home, naptimes are at the same times for all those over 18 months old. Everyone goes down for a rest or a nap at 1:00 p.m. Even if they’re not tired. Even if they don’t feel like it. White noise goes in everyone’s rooms and quiet reigns. The older ones may not nap, they may simply rest or play quietly and that’s okay. Not only does this help baby sleep, it helps mama have some time too. 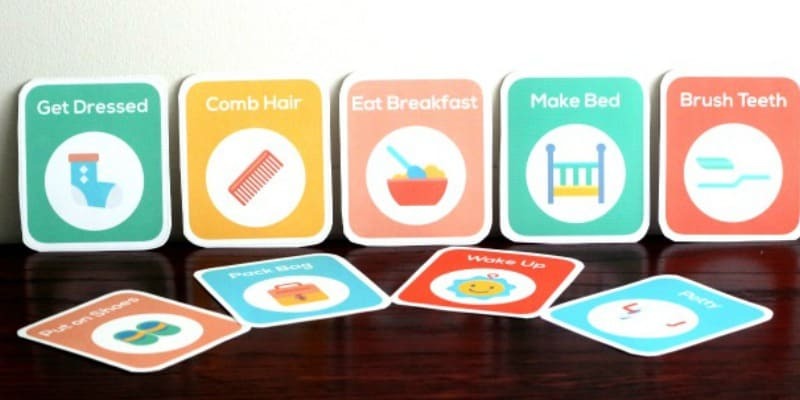 Get printable routine cards for your morning, evening, bedtime, and more. Blessed are the flexible for they shall not break when bent. 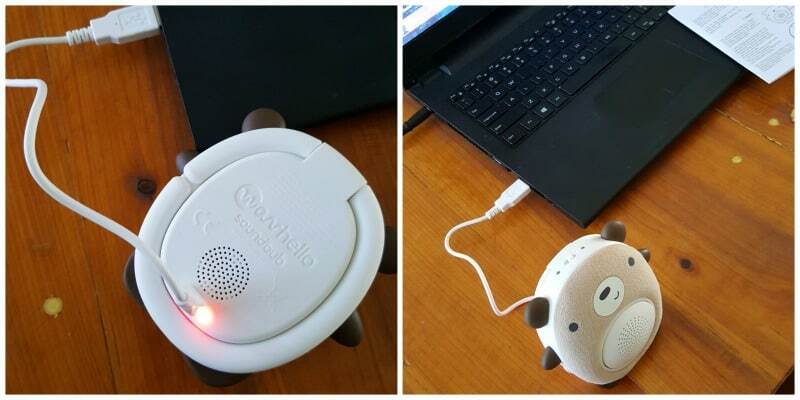 That little critter is cute :) I’ve been using an old iPhone as my daughter’s white noise machine and it’s worked nicely, but I know someday it’s just going to die, and we have another on the way next month. Does the soundbub shut off after a certain time or does it just play as long as it’s on? This might be a good option for us! You can choose 30 minutes, 60 or infinite. It actually keeps a charge a good long while! Do you know if they are sold in Europe? WavHello does only sell in the US.